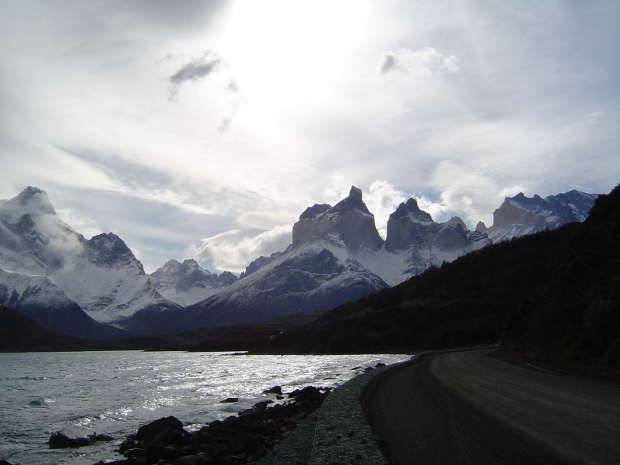 A touching trip combining the Argentine and Chilean Patagonia. You will first visit the Glaciers National Park with the majestic Perito Moreno Glacier (the only one in the world still growing), and then as a Grand Finale, a foray to the very heart of the Torres del Paine National Park, where you will experience a 2 nights "All Inclusive" Program with all the meals and excursions. Reception at El Calafate airport and transfer to the hotel. Accommodation. Free time. Breakfast at the hotel and departure on full day excursion to Los Glaciares National Park, visiting Perito Moreno Glacier [+info]. Alsdo included is the navigational approach to the glacier's South Wall Nautical Safari [+info]. Return to hotel. Breakfast and transfer from hotel in El Calafate and border crossing to the hotel inside Torres del Paine National Park (Chile). Start of the "All Inclusive" program. Accommodation with dinner included. 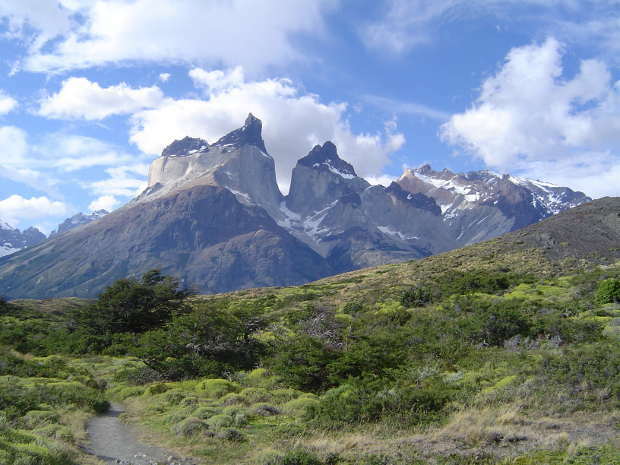 Second day of the "All Inclusive" program in the Torres del Paine National Park, with excursions. Accommodation with dinner included. Breakfast and transfer back from Torres del Paine to either El Calafate (Argentina) or Puerto Natales / Punta Arenas (Chile). Hotel Panoramico Aikendor [+info], Hotel Sierra Nevada [+info], Hotel Las Torres [+info], or similar. 2 nights accommodation in El Calafate with breakfast. 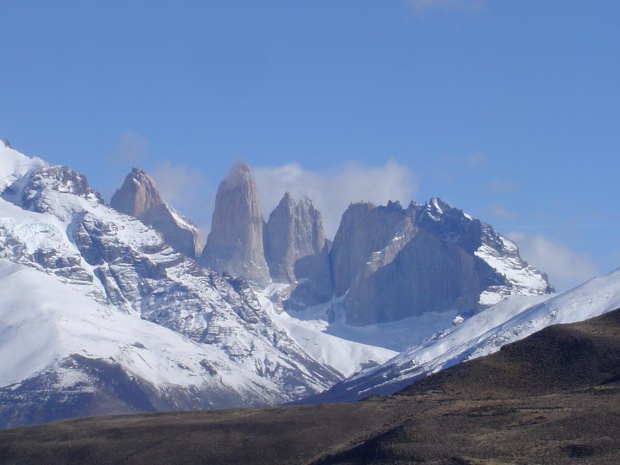 All transfers (El Calafate) and departure (Torres del Paine). Excursion to Glaciers N.P. visiting the Perito Moreno Glacier. Navigation to South Wall of the Glacier. Transfer from El Calafate to the hotel in N.P. Torres del Paine. 2 nights accommodation in Paine with "All Inclusive" modality (all meals, open bar, excursions and entrance fee to Torres del Paine National Park). Flights. Entrance fee to the Glaciers National Park (USD 25). (This package is available From October to April, and departs daily).